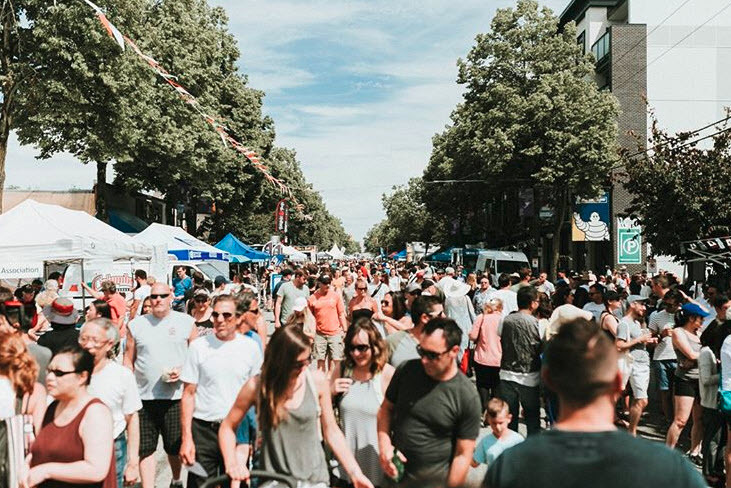 Measuring almost one kilometer, from McDonald to Blenheim, is closed off to traffic to make room for a world of delicious Greek food and drink, market vendors, entertainment, and live music offering a laid back, yet lively Greek atmosphere. 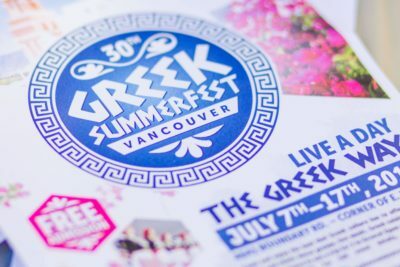 This award winning festival presents valued community partners the opportunity to exhibit products, promote travel experiences, or showcase their brand to a massive captive consumer audience. Getting here? 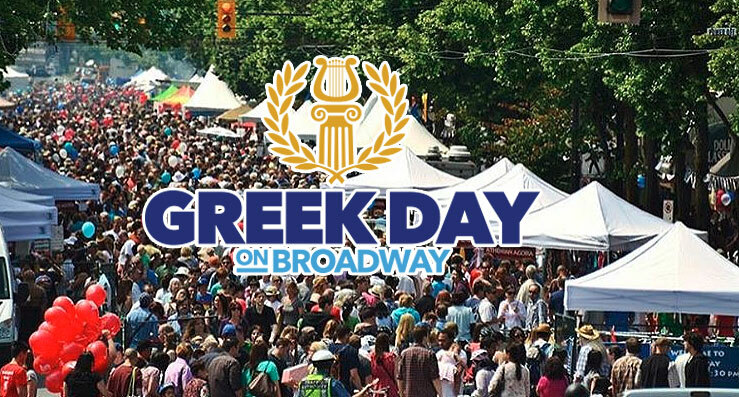 It’s recommend people take public transit or ride their bike to the festival. 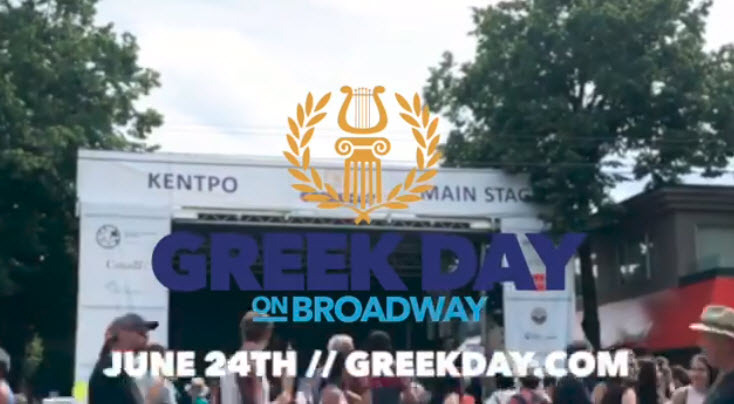 Cyclists wishing to use The Bicycle Valet should enter Greek Day from the Blenheim Street entrance.